Did you get here looking for Integrated Water Resource Planning essay? Here are some tips on Integrated Water Resource Planning from our coursework help to point you in the right direction. You may not be able to use this paper, however, if you need some cheap assignment help from our qualified assignment help team, get in touch with us and we will ensure that you get a top-notch assignment writing service. 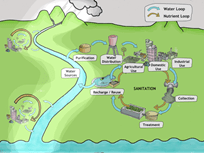 What is Integrated Water Resource Planning? planning of water resources that are both natural as well as those constructed by man. These water resources mostly occur in enclosed watersheds and embrace various areas of planning such as the hydrological, biological, economic and political aspects. Because of the range of areas involved, water resources planning and management are complex and sometimes even conflicting, like in the conflicts that arise from the competition for using the water: drinking and domestic use, agriculture, industry, generation of power, recreation, water transport and so on. Integrated water resource planning must take into account all these users as well as their specific requirements for it to be successful. Integrated Water Resource Planning relates to a varied range of fields such as hydrology, microeconomics, economics, hydraulics, epidemiology, environmental sciences, funding, civil policy-making as well as community participation. What are the problems that can arise if there is no proper Integrated Water Resource Planning? When Integrated Water Resource Planning is completely absent or not well prepared, serious conflicts over the water usage and accessibility can arise, as can be seen around all major river systems, water bodies and even coastal seas. These conflicts can be between local stakeholders, at the municipal, state, national as well as international levels. 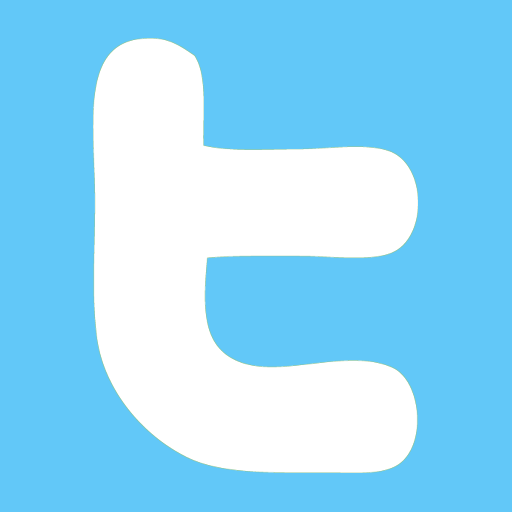 The conflicts can also range from peaceful demonstrations to violent conflicts and even wars. These conflicts can in turn have an impact on the environmental, economic, social and political domains around the water resource. 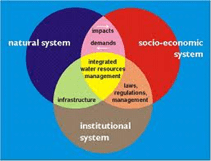 What are the important challenges before Integrated Water Resource Planning? Integrated Water Resource Planning must take into account many important aspects and contingencies. For instance, the availability and supply of water, especially fresh water, differs according to the natural variables such as climate change or changes in the terrain. Man-made changes such as the construction of dams and reservoirs, digging of canals, pollution, deforestation, as well as the draining of aquifers and water resources due to over-usage are also factors that have to be considered in the Integrated Water Resource Planning. An Integrated Water Resource Planning body such as an institution like the water board consisting of local, state, national and international officials has to be put into place. This body should be given the charge of collecting the necessary data about the availability, the variations and needs and these have to be analysed and circulated to the different stakeholders such as the government, the public as well as the local administration authorities. Discussions and active multi-level participation and decision-making is very essential to lay a proper foundation for the Integrated Water Resource Planning. If you need more information on this topic, just visit our website. Remember our cheap assignment help can always be approached for placing your orders. Providing cheap assignment writing of good quality is our forte. Our assignment writing service can also help in editing papers written by you.